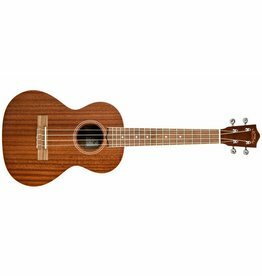 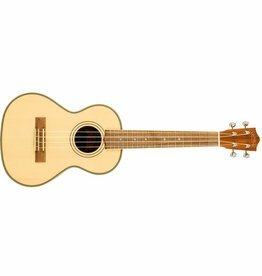 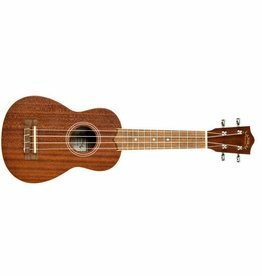 Mahogany is an industry standard for ukuleles as it provides a traditional look and a pleasant warm tone. 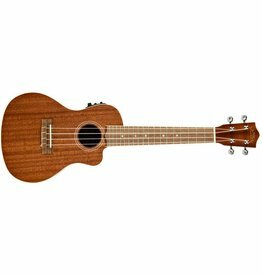 The Mahogany Series by Lanikai delivers dynamic new features such as a wider nut for player comfort. Wider nut for player comfort, Grover open back tuners, wood marquetry, NuBone XB nut and saddle. 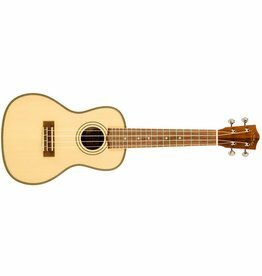 Cutaway with a Fishman Kula preamp and tuner.